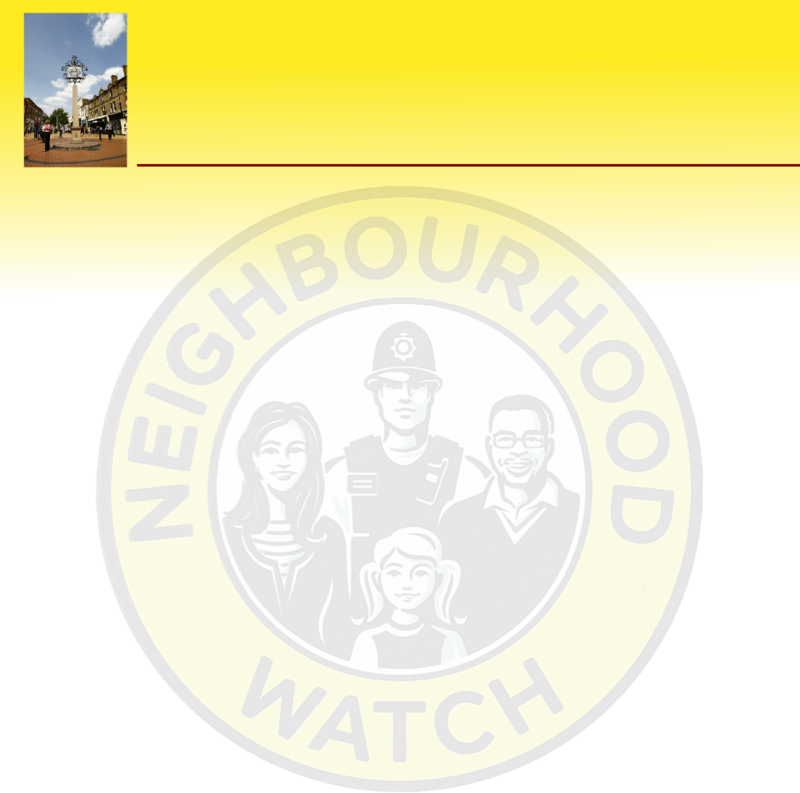 (d) the Watch shall make reasonable adjustments to ensure Neighbourhood Watch activity is inclusive for all members of their local community. B. The Watch shall ensure that the conduct of all its communications and publicity, in any form or through any medium (including social media, such as Facebook, Twitter, WhatsApp, etc), is according to the principles set out in section 6 a) i., above. b) The conduct of local Area Watches, as defined by section 5 b) above, shall be in accordance with 6 a), above. 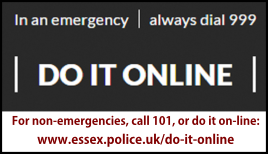 c) If a local Area Watch does not conduct its activities in accordance with 6 a), the District Watch is dutybound to intervene to provide advice and support to ensure the Area conducts it activities accordingly. In an extreme case where an Area Watch does not conduct itself accordingly, the District may disband the Area Watch and if necessary take steps to organise a replacement Area Watch.